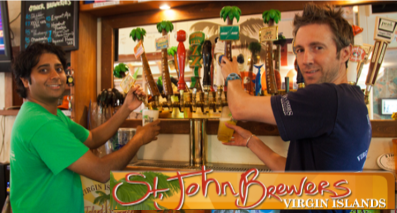 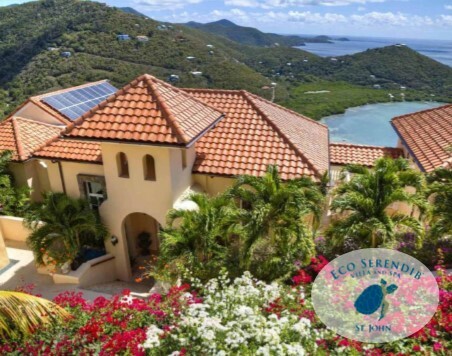 We need your help to educate the Virgin Islands community on the importance of sustainable living. 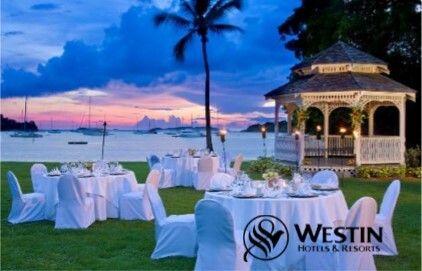 Island Green’s initiatives include waste reduction, composting, recycling, and ocean conservation. 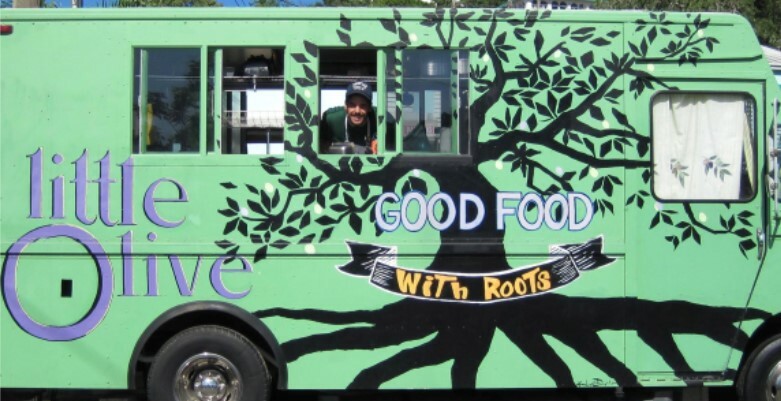 Learn more about our current projects here. 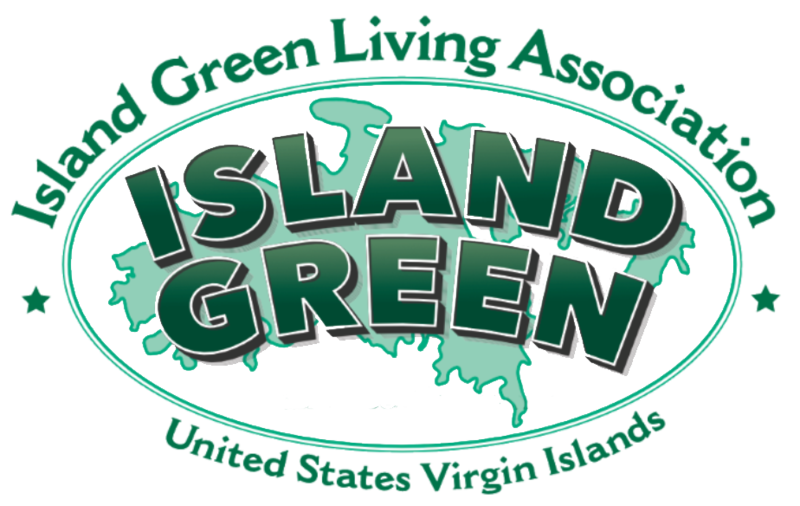 Island Green Living Association is a 501(c)(3) nonprofit organization and contributions, including membership dues, are tax deductible.